Ford has pledged to begin work on its new Michigan Central Station campus in Detroit before the New Year, according to The Detroit News. 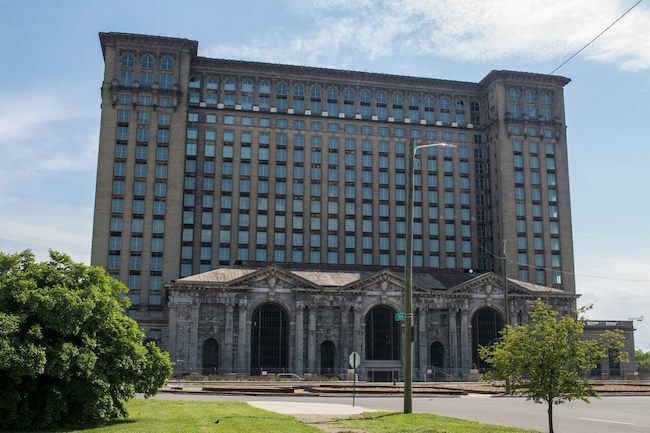 The automaker purchased the derelict Detroit train station earlier this year for $90 million and later announced plans to move its electric and autonomous vehicle teams to the new facility. Described as an “innovation hub Ford’s vision for the future of transportation,” the site will be the new workplace for 2,500 existing Ford employees, along with 2,500 employees of its various business partners and other separate companies that rent space there. Ford is planning to spend around $740 million to renovate the site. It has partnered up with designers Quinn Evans Architects and Christman-Brinker to bring its vision for the large former transit station to life, which both have a large presence in Michigan. Additionally, The Detroit News also reports that all construction work on the building must also be done by Detroit residents, with Ford committing $5 million toward education and workforce training for residents of the city. 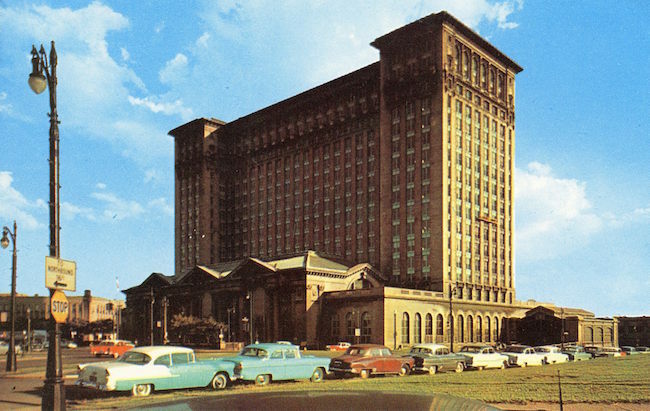 Michigan Central Station first opened for operation in December of 1913. At its peak, more than 4,000 people took trains in and out of the station a day. It closed in 1988 and was left to rot for years before the wealthy Detroit-based Moroun family acquired it in 1996, and little was done to revitalize the facility for the next twenty years. Much of Ford’s recent work has focused on sealing the neglected building from the elements, which would make interior repairs easier during the harsh Michigan winter.